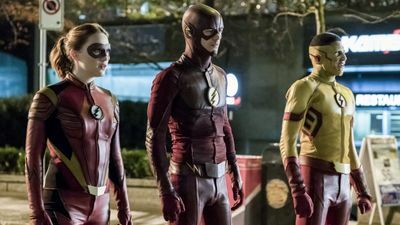 Here's where to watch every episode of The Flash season 3. 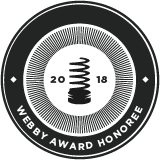 Mouseover or tap an episode to see where to stream it. Click or tap the play icon to stream it on the best available service. Flashpoint Oct 5, 2016 Barry is living his dream life – his parents are alive, he’s asked Iris West on a date and he can finally be a normal guy as Central City has another speedster, Kid Flash, running around saving the city. 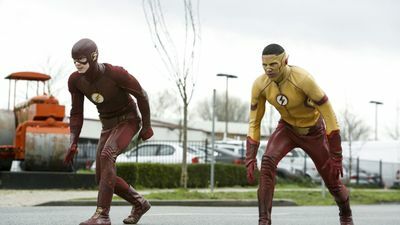 When Barry starts forgetting parts of his old life, the Reverse Flash taunts his nemesis and tells him that there will be serious repercussions for Barry and the ones he loves if he continues to live in this alternate universe. In addition to losing his memories, his powers will also start to fade. 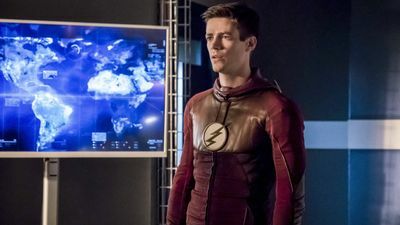 When disaster strikes, Barry must decide if he wants to continue to live in this world as Barry Allen or return to his universe as The Flash. Paradox Oct 12, 2016 Barry realizes the effects from Flashpoint are much greater than he thought. Meanwhile, Barry meets new co-worker Julian Albert and is surprised by Julian's immediate disdain for him. Magenta Oct 19, 2016 Barry and Team Flash are thrilled to reunite with Earth-2 Wells and Jesse. 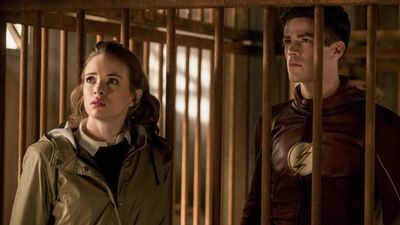 Wells confides to Barry and Caitlin that Jesse has all the powers of a speedster and has been saving people on his Earth. He is concerned about her safety and wants them to talk her out of using her powers. 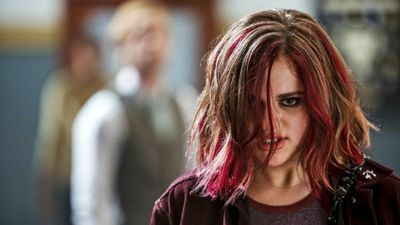 Meanwhile, Magenta, a new meta who can control metal, terrorizes the city. The New Rogues Oct 26, 2016 Barry continues to train Jesse and when a new meta human, Mirror Master, appears on the scene he lets her tag along. Mirror Master has teamed up with his old partner, Top, and is looking for Snart to even a score. 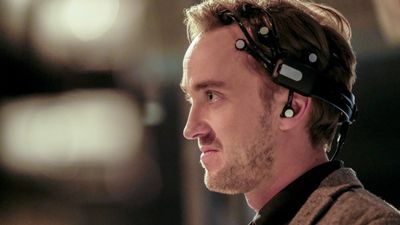 Jesse is quick to join the chase but defies one of Barry’s orders which results in disastrous consequences. Monster Nov 2, 2016 Caitlin goes to her mother to help understand the meta-human powers growing inside her. Meanwhile Barry tries to convince Julian to allow him to help investigate a new human meta-attack on Central City. Shade Nov 16, 2016 When Wally starts having dreams about being Kid Flash, Barry realizes he has to tell Wally, Iris and Joe about what happened to Wally in Flashpoint in order to keep him safe. Killer Frost Nov 23, 2016 Caitlin uses her powers to save Barry but as her mother predicted, the effort unleashes her inner Killer Frost. Killer Frost goes on a rampage looking for Dr. Alchemy, kidnapping Julian and battling both The Flash and Vibe. Meanwhile, Joe and H.R. have a heart to heart talk. Invasion! (II) Nov 30, 2016 When aliens called the Dominators attack Central City, Barry speeds over to Star City to ask the Green Arrow for help in stopping them. 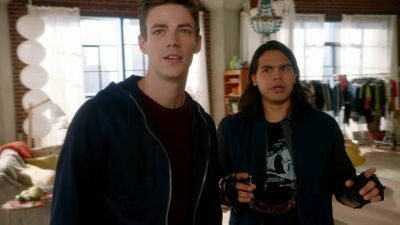 Realizing the battle against the Dominators is bigger than they thought, they track down the Legends of Tomorrow, and Barry and Cisco create a breach to bring back a secret weapon – Supergirl. Once all of the super friends are assembled, they come up with a plan to attack but a shocking secret related to Flashpoint is revealed and suddenly no one is sure who they can trust. 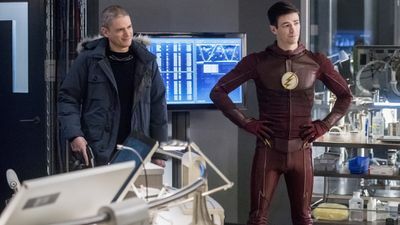 Meanwhile, Wally wants to join the battle against the aliens but Iris tells him he’s not ready.The crossover starts on Supergirl S02E08 Medusa (I). It continues on Arrow S05E08 Invasion! (III) and DC's Legends of Tomorrow S02E07 Invasion! (IV). The Present Dec 7, 2016 With Alchemy and Savitar still looming threats, Barry is unable to focus on the Christmas holiday, and especially his relationship with Iris. 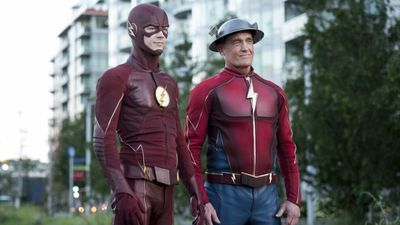 Determined to stop Savitar, Barry goes to Earth-3 to get advice from Jay Garrick. 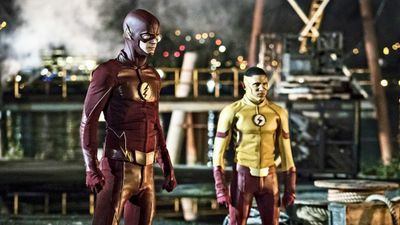 Wally wants to help Barry fight Savitar and reveals that he’s been training with H.R, which doesn’t go over well with Barry. As Cisco faces his first Christmas without his brother Dante, old wounds are reopened. Borrowing Problems From The Future Jan 25, 2017 Barry is tormented by his vision of the future where Iris is murdered by Savitar. 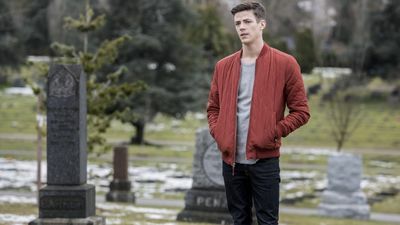 When a criminal named Plunder shows up in Central City, Barry recalls the villain’s presence in his vision of the future and fears that if he catches Plunder, it will cement Iris’ fate. Confused about Barry’s hesitation to stop Plunder, Wally decides to step in as Kid Flash. Caitlin offers Julian a job. Dead or Alive Feb 1, 2017 H.R. 's past catches up with him when a bounty hunter with vibe powers named Gypsy arrives in Central City to bring him back to Earth-19 to stand trial for his crime. It turns out inter-dimensional travel is illegal on their Earth. H.R. 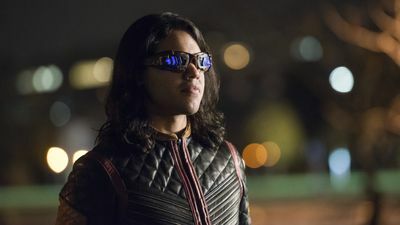 surrenders but when Barry and Cisco find out that H.R.’s only hope would be to challenge Gypsy to a fight to the death, they intercede and Cisco offers to fight Gypsy instead. Untouchable Feb 8, 2017 Barry and the team at S.T.A.R. 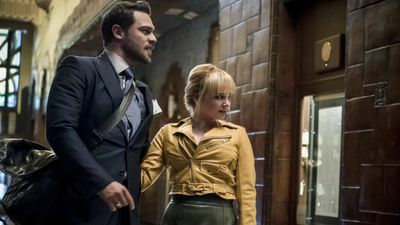 Labs work together to bring down Clive Yorkin, a criminal meta-human who is methodically killing people by causing them to decompose at an accelerated rate. Joe becomes his next target but it’s Iris who is caught in the crossfire. The Flash mentors Kid Flash and begins to elevate the newer speedster’s training to another level. Attack on Gorilla City Feb 22, 2017 When Jesse Quick informs the team that her father has been abducted, Barry, Caitlin, Cisco and Julian voyage to Earth-2 on a rescue mission to save Harry from Gorilla City. As they trek through the forest, Barry and the team are immediately captured and brought to Grodd. Grodd tells them he needs their help to stop Solovar, the leader of Gorilla City, as Solovar wants to invade Earth-1. Meanwhile, back on Earth-1, Jesse and Kid Flash hit the streets to stop a metahuman that can control gravity, with H.R. and Joe guiding them from S.T.A.R. Labs. Attack on Central City Mar 1, 2017 When Grodd and his army of gorillas bring the battle to Earth-1, The Flash and team must find a way to stop them before they destroy Central City. Gypsy returns to join the fight. Meanwhile, Jesse Quick decides she wants to stay with Wally on Earth-1. The Wrath of Savitar Mar 8, 2017 While training with Barry, Wally starts to have visions of Savitar, which he hides from the team. 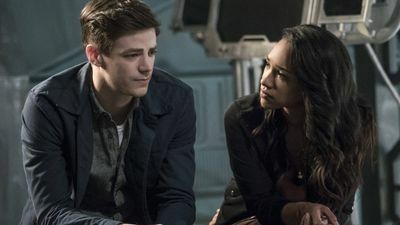 A dangerous secret threatens Barry and Iris’ happiness. Into the Speed Force Mar 15, 2017 Desperate to stop Savitar and save his friends, Barry turns to the Speed Force for answers. H.R. gives Jesse some advice. 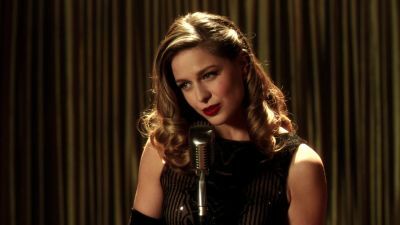 Duet (II) Mar 22, 2017 Barry and team are surprised when Mon-El and Hank Henshaw arrive on their Earth carrying a comatose Supergirl who was whammied by the Music Meister. Unable to wake her up, they turn to Team Flash to save her. 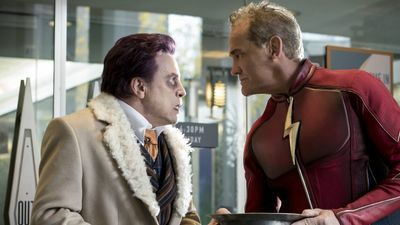 However, the Music Meister surprises The Flash and puts him in a similar coma, one that Team Flash can't cure. Kara and Barry wake up without their powers in an alternate reality where life is like a musical and the only way to escape is by following the script, complete with singing and dancing, to the end. 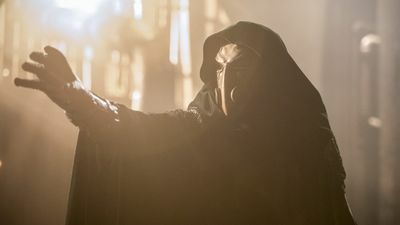 The crossover starts on Supergirl S02E16 Star-Crossed (I). 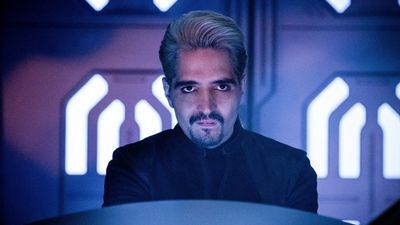 Abra Kadabra Mar 29, 2017 The Flash fights a villain from Earth-19 called Abra Kadabra, who offers to reveal Savitar's identity in exchange for his release. The Once and Future Flash Apr 26, 2017 Barry travels to the future to find out Savitar’s still unknown identity in the hopes of saving Iris. 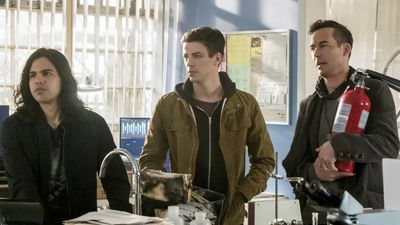 Upon his arrival in 2024, Barry encounters future versions of his Team Flash friends, who, following the death of Iris, have become very different people, profoundly impacted by their showdown with Savitar. 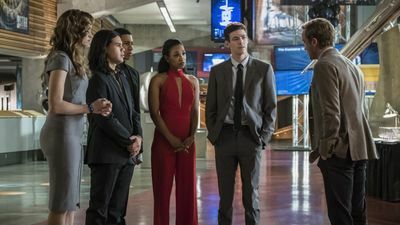 It will be up to Barry to infuse a sense of hope back into the team, as he proves to be hero his future friends have been waiting for. Meanwhile, back in 2017, the hunt for Killer Frost continues. I Know Who You Are May 3, 2017 Barry and the team meet Tracy Brand, a scientist, who may be the key to stopping Savitar. 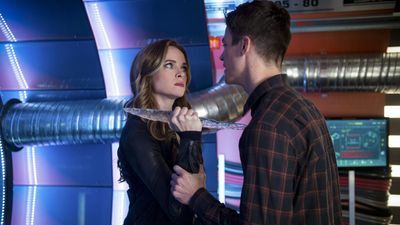 Unfortunately, Killer Frost is also after Tracy so Team Flash must battle their old friend, which proves to be particularly difficult for Cisco. Joe and Cecile’s relationship takes a big turn. Cause and Effect May 10, 2017 Barry takes drastic measures to stop Savitar. Meanwhile, H.R. 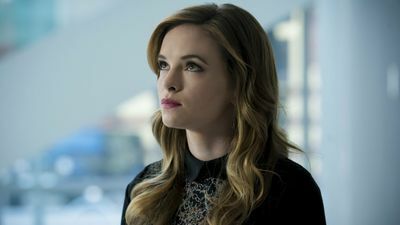 continues to push Tracy Brand to design the trap for Savitar and Killer Frost returns with an interesting proposal. Infantino Street May 17, 2017 With only 24 hours left until Savitar murders Iris, Barry struggles to save the woman he loves and makes the choice to use any means necessary to do so. 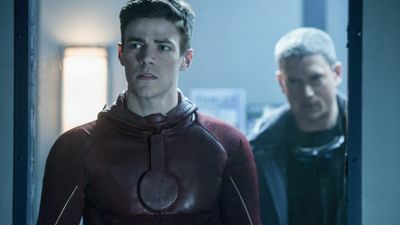 Realizing he has one option left to save her, The Flash turns to Captain Cold for help. Finish Line May 24, 2017 With nothing left to lose, Barry takes on Savitar.